Yeah, yeah, I know. I'm really late with this (it's still within the same month!) and I'm sorry, blah, blah, blah, lol. Better late than never, right? I'll make it up to you by skipping all the jibber jabber rambling and cut straight to the chase. 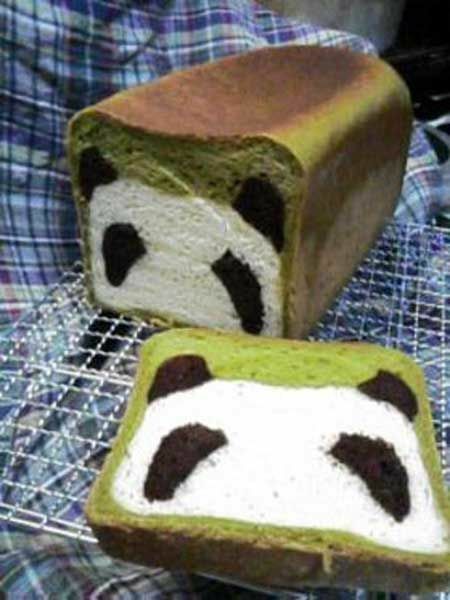 That lines up with Owen's Mom for leaving a comment about the panda bread on Quirky Cookery. 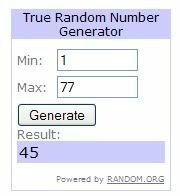 Congratulations and enjoy your set! Thanks for the great giveaway! I sent my info via facebook. I love following your site. Always something interesting to check out!